Advertising with Pals couldn’t be simpler. Below is the Advertising Rates Sheet which shows the different prices for advertising in each Pals Edition. 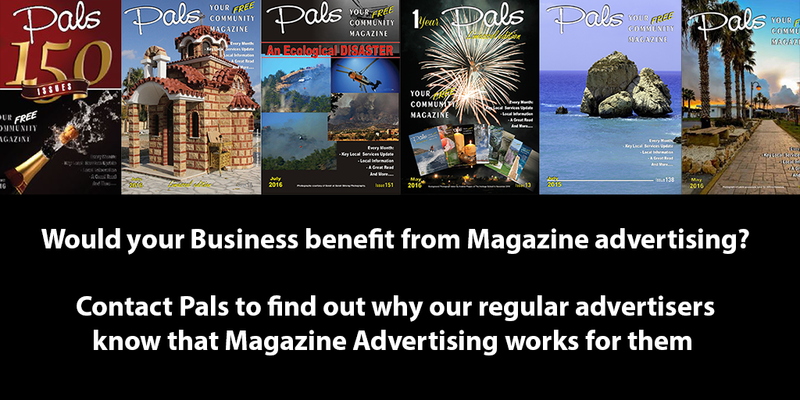 Once you have decided what type of advert you want and which magazine(s) you want it published in please Contact Us. If you would like any help or advice or would like to find out about our special offers, please contact the team for a no obligation chat.